Which is your perfect ride? Explore the Suzuki range available on Motability. 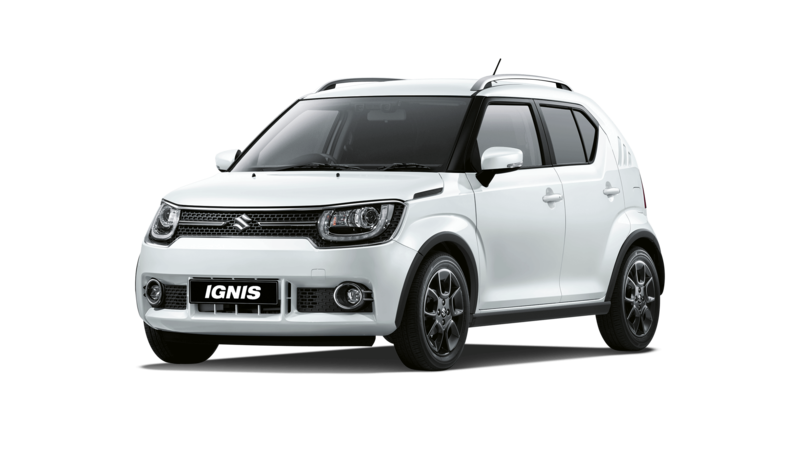 If you’re eligible for the UK’s Motability scheme we make it easy for you to find your perfect Suzuki, with many of our models starting from Nil Advance Payment. 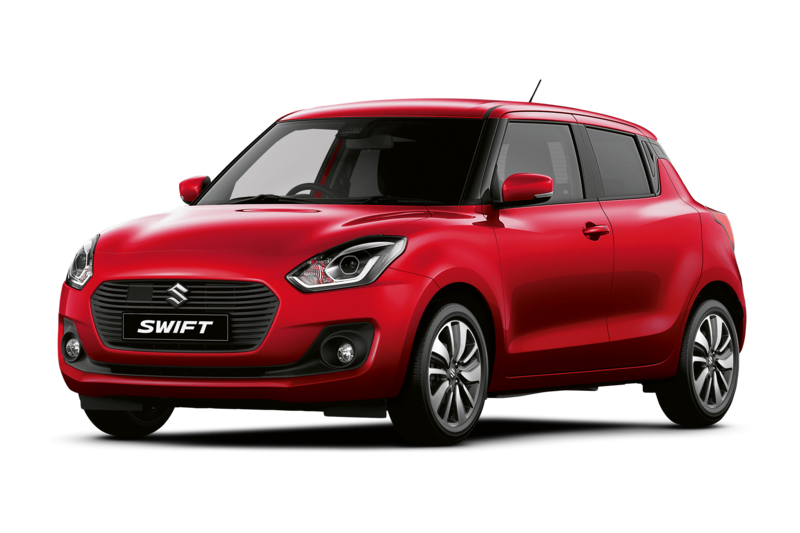 With fresh and dynamic style, fun built in at every level and serious performance beneath the bonnet, the Swift is a truly special car..
Fuel economy and CO2* results for the Suzuki Swift range in mpg (l/100km). Combined 46.9 (6.1) to 55.4 (5.1). CO2 emissions: 121 to 98 g/km. Figures shown are for comparability purposes; only compare fuel consumption and CO2 figures with other cars tested to the same technical procedures. These figures may not reflect real life driving results, which will depend upon a number of factors including the accessories fitted (post-registration), variations in weather, driving styles and vehicle load. 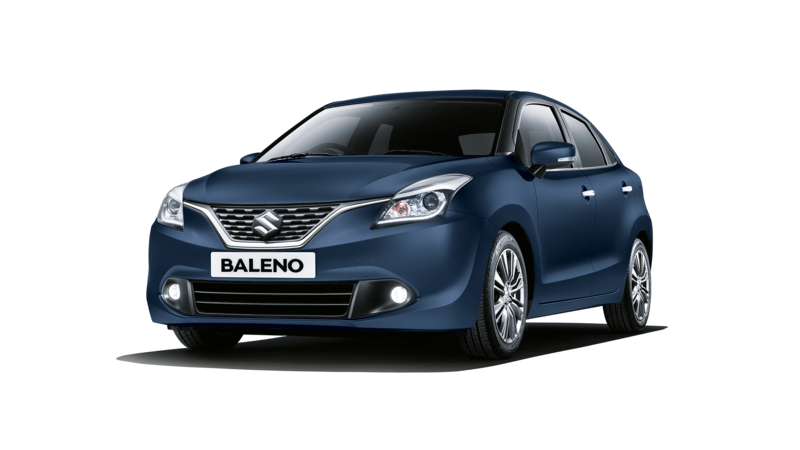 The Baleno is the practical hatchback that’s a joy to drive and now its available from Nil Advance Payment. For form and function, look no further than the Baleno. Fuel economy and CO2* results for the Suzuki Baleno range in mpg (l/100km). Combined 44.6 (6.4) to 52.4 (5.4). CO2 emissions: 124 to 107 g/km. Figures shown are for comparability purposes; only compare fuel consumption and CO2 figures with other cars tested to the same technical procedures. These figures may not reflect real life driving results, which will depend upon a number of factors including the accessories fitted (post-registration), variations in weather, driving styles and vehicle load. 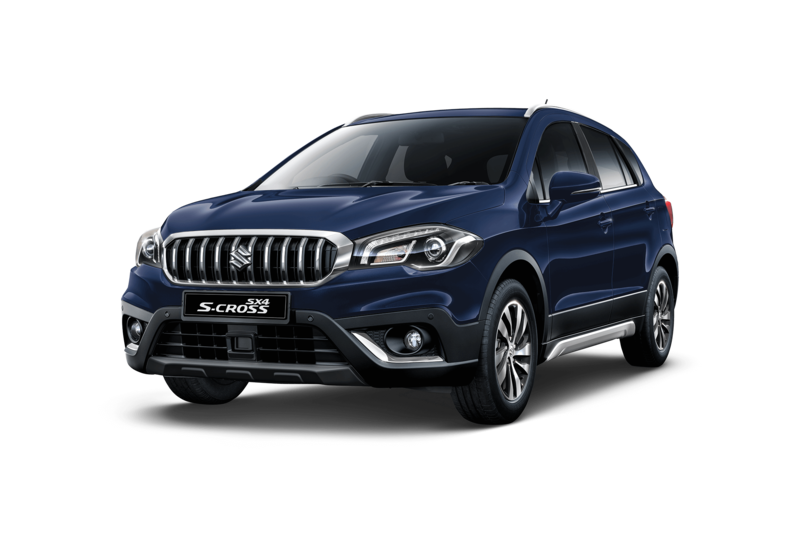 As if you needed another reason to get our latest dynamic crossover, the SX4 S-Cross is also available on Motability from Nil advance payment. Take a look at the great packages we offer. Our Suzuki Motability Dealers will be happy to help you find the right one for you.